The competitive nature of today’s business climate makes it imperative that you establish yourself as the trusted authority. I am going to show you five simple and powerful ways that I use to establish myself as a trusted authority. You can implement these today…even if few people know who you are. You have developed a fitness marketing company, based on in-depth market research. There is an established need and a demand for your types of services. Writing blog posts for your website. Incorporating a strong social media presence. Providing a strong call-to-action (CTA) with each post. But, guess what! You still are not making money. You are having a difficult time getting new customers. Your list building is anemic at best. You are frustrated. Does this sound strangely familiar? This is a typical problem that many encounter…as they work their way through the minefield of online marketing. They have seen all the promises of fame and fortune slip away. There is one major component missing. No…wait! It is the most important component. You have not established yourself as the trusted authority. This is vital to any business. 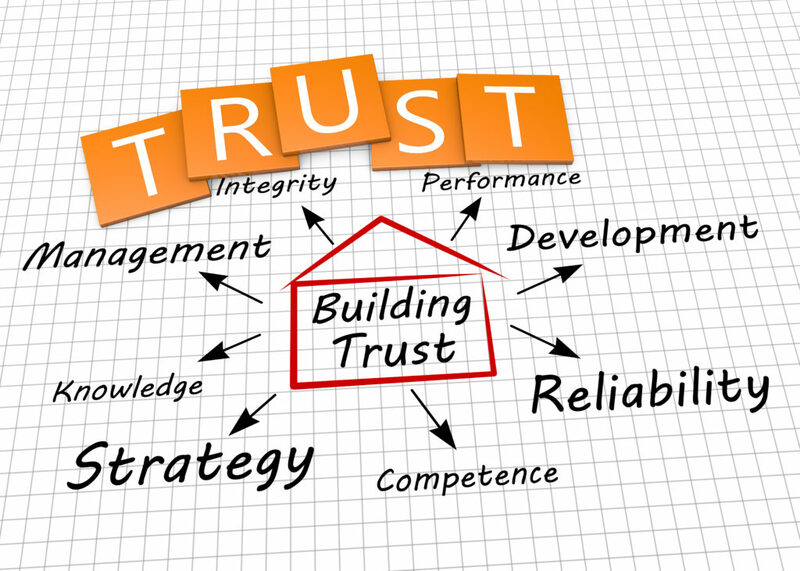 Becoming the trusted authority builds your brand automatically. It sets you apart from the competition. You do not necessarily have to be an expert in your area, but you do need to be able to demonstrate a reasonable level of competence. When you become the trusted authority, people will look to you for leadership and information. Read a minimum of ten pages per day from a personal development book. Reading books will empower your subconscious to absorb information that can be retrieved at a later date. You will be shocked at how effective this can become. Write every day. Practice writing a new headline each day. Find an expert who has written an article or email that you find empowering. Re-write the article. Pay special attention to the headline as well as the body of the article. Be intentional about making it better! Commitment to excellence. This is a core value of becoming a trusted authority. You must always demonstrate a commitment to excellence. Be completely authentic. Authenticity is difficult to find in today’s world. People want and clearly appreciate authenticity. Along with the commitment to excellence, being completely authentic is a core value of any individual who is a trusted authority. Always go the second mile. Do you remember the Golden Rule? The message here is that you should do unto others as you want them to do unto you. As you incorporate these strategies into becoming a part of your value-based proposition, you will be viewed as a trusted authority in your niche market. People will look up to you for leadership and guidance. In life, each of us look toward leaders and expect them to be trusted authorities. Why not start right now? Incorporate these strategies into your value-based proposition. Start to become a trusted authority…today. Leave us a comment below and tell us how you are becoming a trusted authority. Better yet, click here and send us a message. We love hearing how our readers are becoming trusted authorities!